Have you seen the new Financial Conduct Authority (FCA) PPI advert? If so, you’ll know that the PPI deadline is creeping up on us. Arnold Schwarzenegger’s robotic head has now been on our screens for nearly a year, telling us all about the PPI claims deadline. Last month, the FCA PPI campaign released its latest wave of advertisements. They released another television advert, as well as posters which can be found on buses and billboards across the UK. If you haven’t seen the latest PPI deadline advert, Arnie is telling people to make a decision about making a claim. 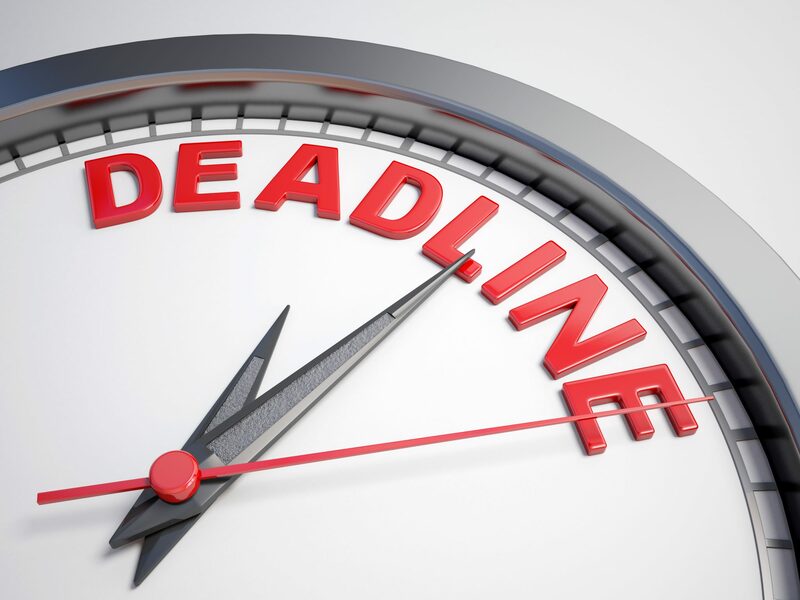 The deadline has been set for 29th August 2019. All those wishing to make a claim must submit the claims before this date. 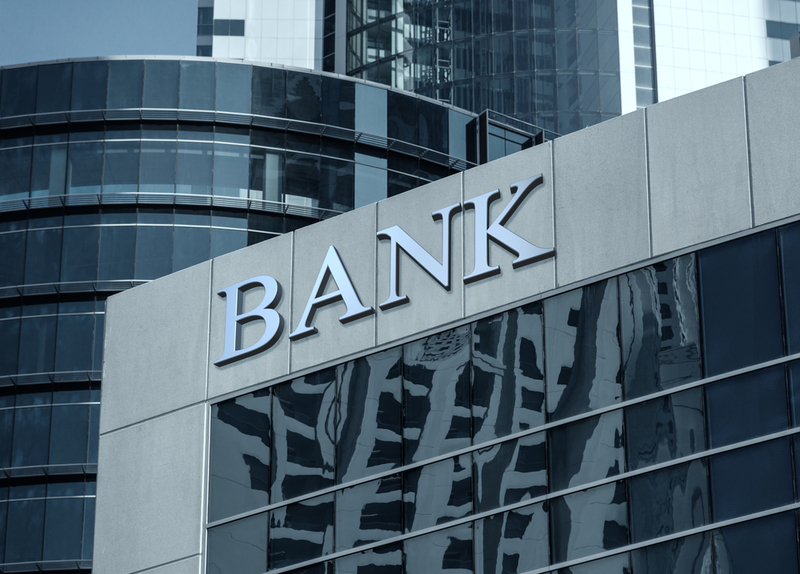 The PPI saga has plagued the banks for a decade, as they have been repaying customers for mis-selling PPI in the 1990s and 2000s (although some cases date back to the 1980s). The FCA hopes that the deadline will put a close to the saga and some of the banks can begin to recover. In April, Lloyds reported an increase in profits despite still paying out huge sums for claims. 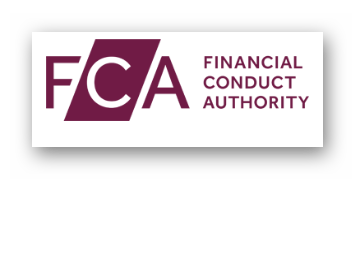 The most recent figures from the FCA state that over £415 million was paid to customers in January 2018. This is the largest monthly sum paid since March 2016. This brings the total figure to £30 billion. By August 2019, the figure is likely to be over £40 billion. The FCA also reported a 40% increase in the number of claims in the second half of 2017. The FCA PPI advert and campaign is clearly working to raise awareness to consumers that there is a limited amount of time for them to make claims. Whether people love or hate the adverts, the message is sticking with people and encouraging them to take action. If you want to join the thousands of other people who have made successful PPI claims, it’s not too late. We are urging everyone to start as soon as possible, as a claim can take up to six months to be resolved. The good news is that making a PPI claim is simple. Canary Claims offers no win, no fee PPI claims, [Cancellation charges may apply only if the claim is cancelled after the 14 days cooling off period. 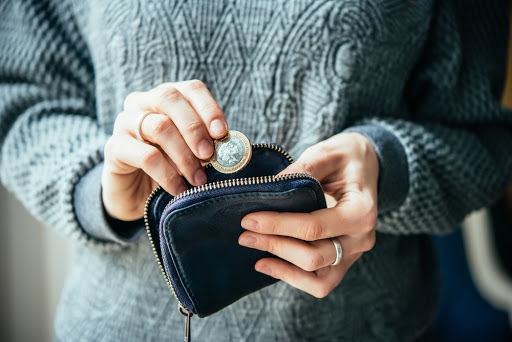 The fee would be based on the work done at the time of cancelling at a rate of £120 per hour and up to a maximum total of £180] meaning you only need to pay our small fee if your claim is successful. Many people never realised they bought PPI, as it was often added to products without their knowledge and consent. PPI was commonly sold on mortgages, credit cards, and loans. The first step when making a claim is to find any paperwork from these products. This should have PPI listed on it. Be aware that it could be listed under another name such as loancare, or accident, sickness, and unemployment cover (ASU). If you don’t have previous financial paperwork, this isn’t the end of your PPI journey. We can uncover if you did have PPI. Once we have this information, we can make a claim on your behalf. If you have the paperwork yourself, we can start the process for you right away. We’ll keep you informed every step of the way throughout your case. Having dealt with claims for over a decade, we know how to make a powerful case on your behalf. The bank should offer a response to your claim within eight weeks. However, with the increase in the number of claims, it could take longer. If you are unhappy with the outcome of your claim, it’s possible to refer it to the Financial Ombudsman (FOS), but, this can be a very lengthy process. The FOS states that it can take up to two years for a PPI claim to be resolved. Canary Claims offers a low fee of only 15% + VAT (18% total) and a no win, no fee policy [Cancellation charges may apply only if the claim is cancelled after the 14 days cooling off period. The fee would be based on the work done at the time of cancelling at a rate of £120 per hour and up to a maximum total of £180] Fill out our simple form to start your claim today before the PPI deadline.